A Ray of Hope or Despair? – Infinity Illustrated. Once again, it seems like the democracy has crippled. Once again, the future of Indian Politics is heading nowhere. Never before I felt so helpless being an Indian citizen. Don’t know but something inside me deep down under is crying my heart out. I was not sure about the reason but indeed it’s the patriotism that has raised its voice again. I never felt so concerned for my country since the last cricket world cup final 2011. The Indian politics scenario has seen the worst since last few months. I have been regularly following the whereabouts specially the political ups & downs of India for past many months but never felt so vulnerable until today. For quite some time now, I have acted as a mute spectator over the present deteriorating & polluted condition of India, both economically & politically. Perhaps being in a different nation accompanied by all the comforts & leisure of life has made me overlook the struggle within my own country. May be I was rest assured that country could still manage to be in safe hands in near future. Still there are capable & efficient sons of the soil who could change the present declining scenario upside down. 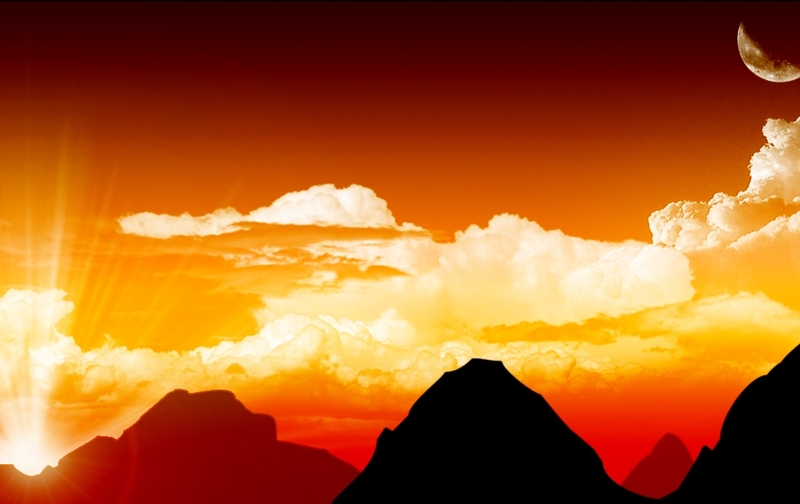 The grim economy could still look up to a new & bright sunshine once again. The ray of hope is still very much there. But not anymore. Just one official statement has devastated all my beliefs & hope. The anxiousness and concern has now taken the shape of grief and despair. The Indian Political & Economic scenario has been under the worst corrupted governance for last few years. Indian history has not witnessed such a downfall in the attributes of present politicians ever. The money and power has blindfolded the governance to such a degraded extent that majority of the same are now trying to fulfill their own selfish desires in one way or other. Even the top position of the nation – President is not out of this mayhem. Things are now getting worse day by day. The democracy is now dancing on the ring of fire. The nation has lost its trust and respect on the present government and calls for a corrupt free and dynamic governance to hold and guide the present uncertain economy of the country. The whole nation could collapse any moment without the guidance of true and honest leader. Though there are many leaders and politicians who still hold the ground of faith and trust of the public, I have always counted on Dr. Abdul Kalam the most. Dr. A.P.J Abdul Kalam:- A true visionary & great motivator with simple living and high thinking. He is an idol with heart of gold who devoted his entire life of selfless service to the nation & mankind. His ever inspiring virtue of veracity, sincerity and nobility has touched my heart. Those who are fond of him can indeed vouch for the truth in his eyes, simplicity in his smile and greatness in his voice. Being the “Missile Man of India” doesn’t overshadow the real modest self of him. A biography of Dr. Kalam narrated by Lyricist & Poet ‘Gulzar’ is just a short overview of this noble personality. Here I present just a few minutes introduction of his awesome journey. Majority of the Indian youth and masses are supporting the candidature of Dr. Kalam for Presidential Election 2012. It’s been quite some time now since a tremendous support has been built up in the social & political Arena for Dr. Kalam. He has already served as President of India from 2002 to 2007. All the social networking sites are full of campaigns & causes to strengthen his candidature. One can easily witness the immense popularity and support flooding through all possible sources of media. Even I belong to the same category who wants to see Dr. Kalam as our next President of India and that is the only reason I had such a high hope on him. The official Statement issued from Dr. Abdul Kalam, not to contest in presidential poll is very disappointing. Not because he could not be the next president, but because India will lose a true leader who deserve this position above all. It’s indeed a major setback for democracy and the people who had their hopes high on Dr. Kalam. As for Dr. Kalam, I respect his decision on highest grounds as he held his honor high out of the dirty political games. The present scenario of juggling the prospective candidate’s names for presidency in the political arena is becoming filthier day by day. Being a citizen of India, I have become more selfish. Selfish for the country, not as individual. And that’s why the news has hurt me more as I regard him utmost for this position. For me, Dr. Kalam is the ultimate candidate and I can’t imagine any other person as suitable as him in current scenario. But drawing out his candidature has developed and earned him more respect from his numerous fans all across the country. Nevertheless, I am also one among them. Unfortunately, the decisive power and ultimate say is not with public masses but with parliament and I know my wish could not be granted. No one can predict future, neither do I. I can just hope for a better tomorrow full of prosperity and growth. Indeed, the selection of a right candidate would surely make the way easy enough to accomplish the goals with right strategies and selfless moves. I am still trying to be optimistic and keeping my fingers crossed. Hope my nation would be a better place in the forthcoming years. 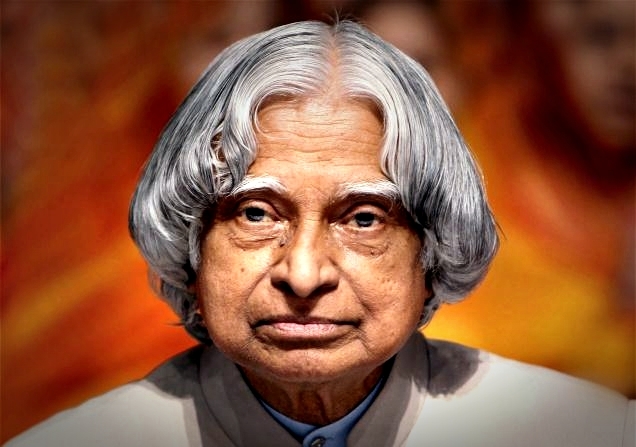 May Dr. Kalam’s wish comes true which he expressed in his speech during the Golden Jubilee of European Union…. Thanks for your nice experience to share with us. I don’t have much knowledge on Indian Politics but this one is worth reading. Really awesome article with plenty of informative things to be known for us.